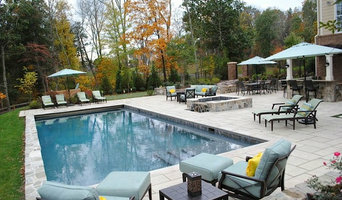 Berriz Design is a Metro D.C. design/build firm that specializes in high-end remodeling. We have been providing homeowners throughout Northern Virginia with quality remodeling services for more than 20 years, and strive to infuse each and every project with luxury, class, and timeless beauty. Our professional remodeling contractors are skilled in creating some of the most breath-taking interior and exterior designs in the Metro D.C. area, a feat that can be seen through our online portfolio.